Mapleleaf Cleaners Ltd is a contract cleaning company operating in the east of England. 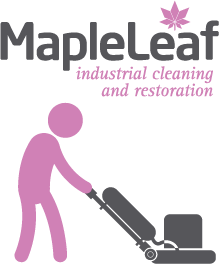 Established for over 30 years, the business today remains within the family and is trusted by some of the largest companies operating in the region. All our operations are executed to the highest standard of service, taking exceptional care to meet the standards our customers demand. Calling upon our large pool of resources, we are able to respond to the largest of contracts, but our unique approach enhances our ability to offer a tailored solution to every need. No matter what level of service required, our team is ready to assist. 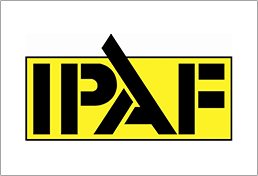 If the particular service you require is not listed on our site, please contact our head office, and we would be happy to discuss your needs. 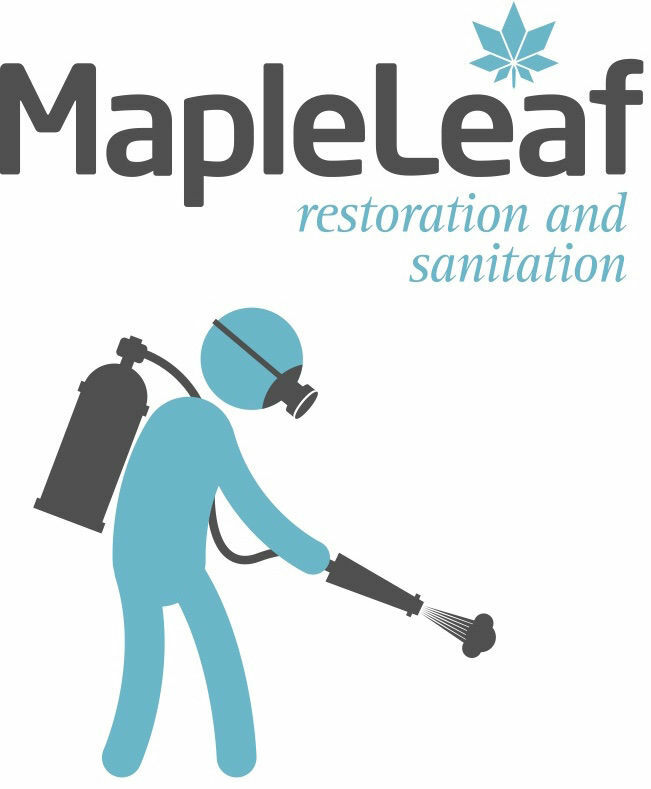 Mapleleaf Cleaners know that each site will require its own unique cleaning service and will have its own budgetary schedule. We tailor our cleaning solutions to suit our clients’ needs and the needs of their premises. We aim to exceed customers’ expectations in both cost and service. We offer a wide range of floor restoration services covering all floor types. From period to modern, including both domestic to commercial flooring. Using our modern and efficient machinery, we are able to produce the required results, in the best possible time-frame. 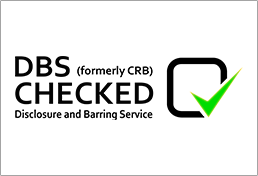 We also employ specialist sanitation techniques and equipment, which allows us to quickly and effectively sanitise whole buildings or specialised areas. 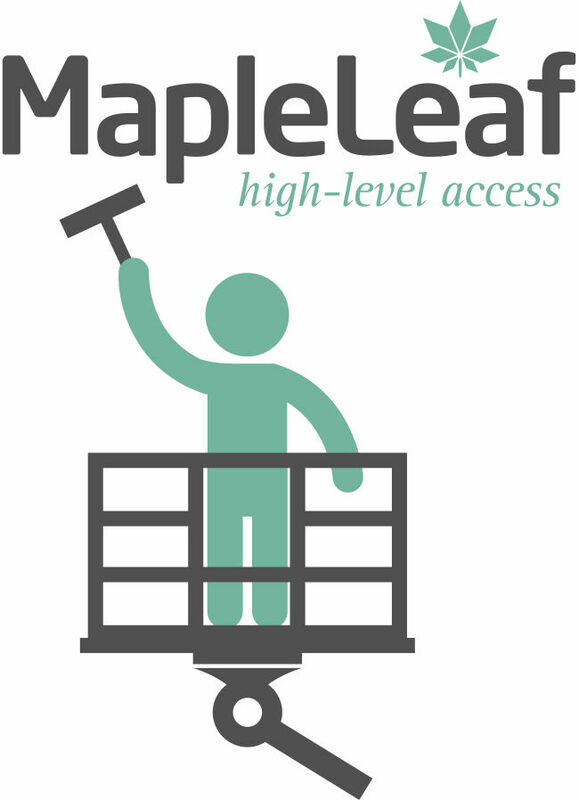 Mapleleaf Cleaners are specialists at high-level window cleaning, we employ a number of highly skilled and suitably qualified high level operators, enabling us to clean your windows safely giving you a professional and committed service. Our equipment allows us to reach heights of 65 feet, without further access equipment. 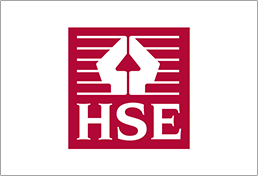 Above 65 feet our fully qualified team are licensed to use a number of vehicles and access techniques to deliver an affordable high level solution which complies with all aspects of Health & Safety legislation. 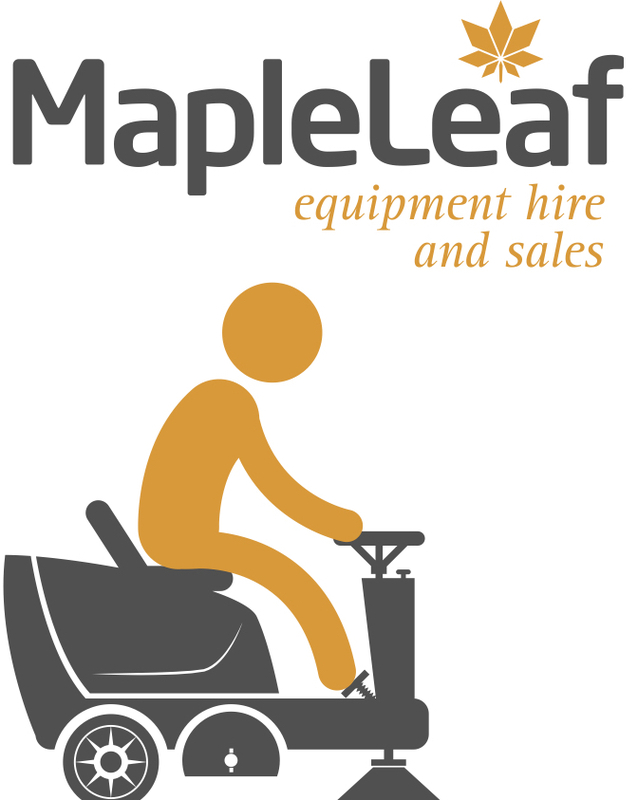 If you wish to hire or buy an item of cleaning equipment, Mapleleaf Cleaners offer practical hands-on advice and experience along with a wealth of cleaning product and equipment knowledge, to assist you in your choice. We can source, supply, sell or hire almost any cleaning item. 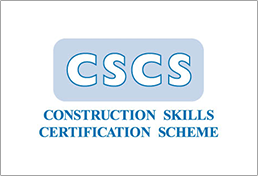 In addition, where appropriate we offer free on-site training and support. 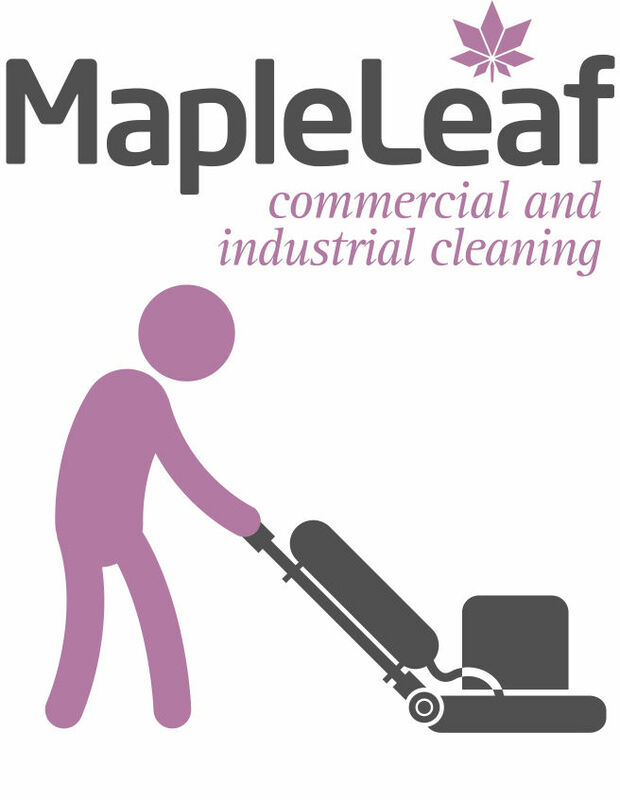 “ Mapleleaf Cleaners were engaged to do the cleaning of our offices in Roundtree Way in Norwich in 2016, they have been a very reliable company and have carried out our cleaning needs very professionally and with a “nothing too much trouble” attitude which is a very good way to do business. Mapleleaf Cleaners Ltd is a contract cleaning company operating in the east of England.